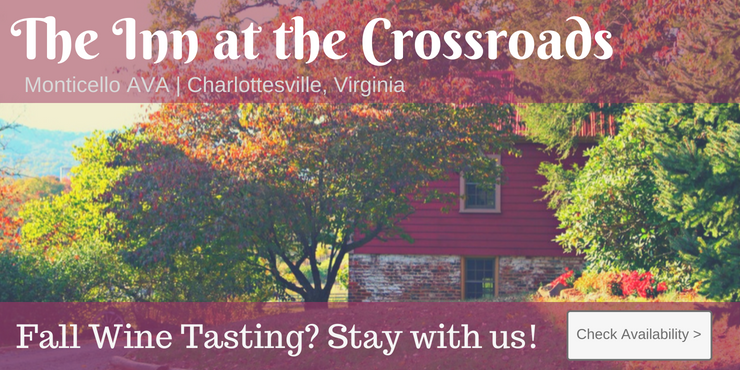 This event kicks off the holiday season with samplings from 10 wineries from the Chesapeake Bay Wine Trail, plus craft breweries, tastings from local restaurants, live music plus a variety of artisans. Like the wineries, local restaurants will be offering tastes of area cuisine, as well as the option to purchase some of our local favorites. Enjoy oysters prepared a variety of ways. Tour vintage oyster "buy boats" docked at the Tides Inn for the weekend and hear from their captains what life was like on the Chesapeake Bay when these boats brought oysters to market! The Tides Inn offers deluxe accommodations for Virginia weekend getaways in a spectacular waterfront setting. Add overnight accommodations and you’ve got a great weekend.